There are only two more months to go before the competition will close and the winners will be announced by the end of November 2016. 1. An Air-To-Air photo shoot. This is an experience out of reach to most aviation photography enthusiasts and it will offer an exhilarating new experience to most. The shoot will start with a briefing by Willie Bodenstein who has countless hours of air-to-air photography experience, to share some tip and tricks of the trade. 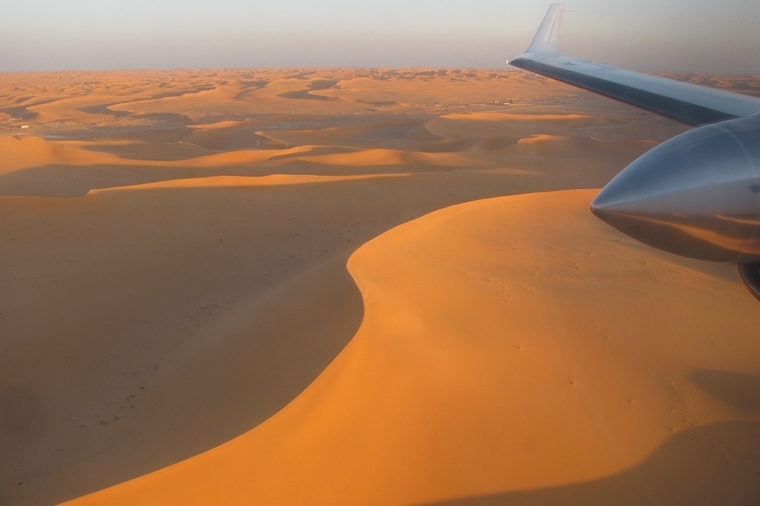 After a safety briefing by the pilot, you will take off for this exiting way of aviation photography. 2. An Aerobatic Introduction Flight. An aerobatic flight is not regularly available and we felt that this is another exciting option for our competition winner to choose from. Flying aerobatics may not be for everyone but for most it is the adrenaline rush you have been dreaming of your whole life. 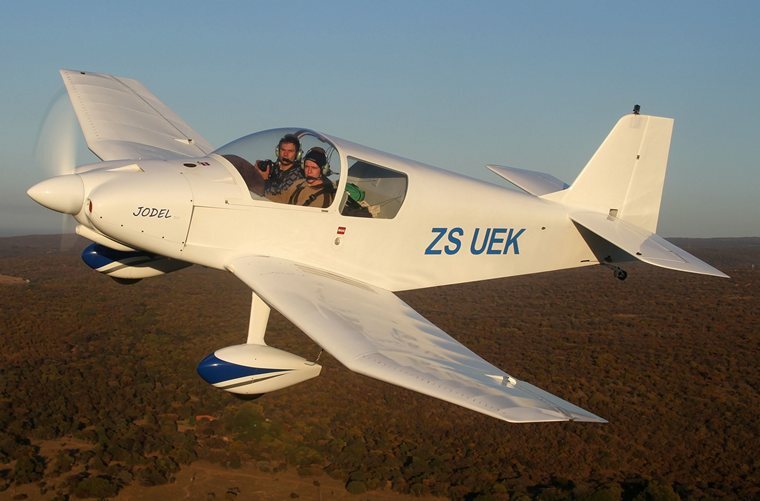 Due to the nature of aerobatic flying, the instructor will brief you on all procedures including emergency and planned activities for the flight and you will then depart for some rolls, loops, stall turns and a sequence with some of these manoeuvres combined. 3. A Breakfast Flyaway for Two. 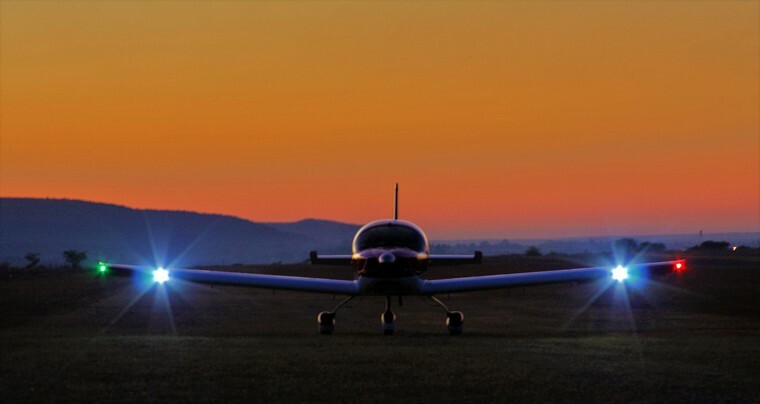 Some may not prefer the high paced activities of aviation and we are therefore offering this option to the winner where he or she may invite a companion along for a scenic flight and a breakfast. This is also an activity enjoyed by all but it provides a relaxed and memorable outing while preserving our aviation theme of the competition. 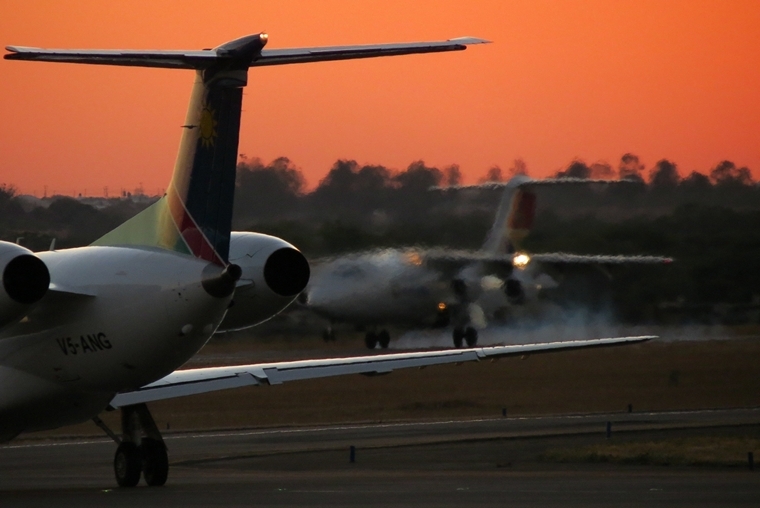 ·	The winner of our second prize will be a R2000 gift voucher from "The Aviation Shop" in Randburg. ·	The winner of our third prize will be a R1000 gift voucher from "The Aviation Shop" in Randburg. A theme name of the photo (Optional). Go to www.pilotspost.com/arn0000956 for more information. Keep the entries coming and go to each week's Midweek Update to vote for the September entries.